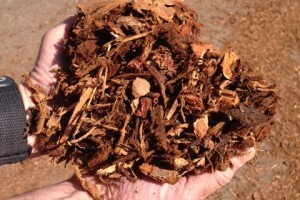 Bark Products « Brady Trucking Co., Inc.
Bark with a combination of 2 inch ground fibers to fine particles. 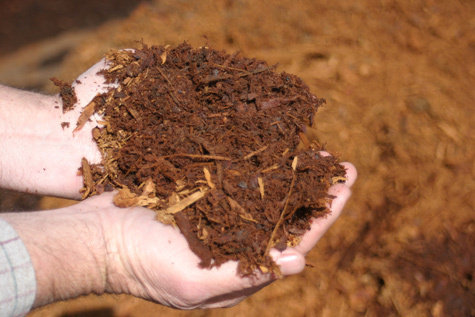 Medium bark is most popular for its wide range of landscaping applications and is reasonably priced. 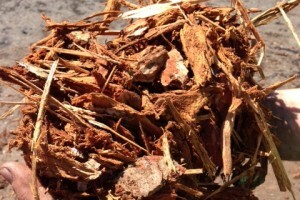 Bark, with a ground consistency of 5/8 inch fibers to fine particles. 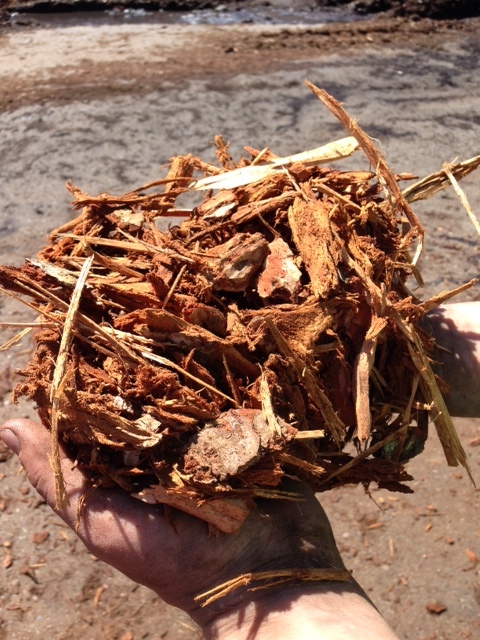 The bark has a fresh red/auburn appearance and provides a smooth and refined ground cover to landscaped areas. 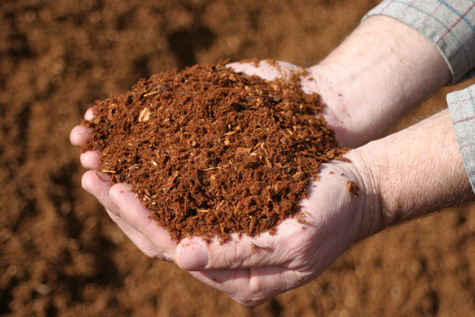 Dark Fine bark has all the qualities of Red Fine but has a rich dark soil color as a result of natural aging after the grinding and screening process. 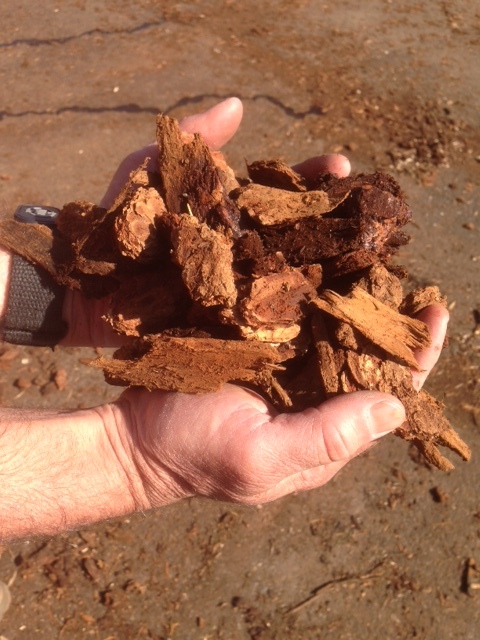 Bark, sized 7/8 to 2 ¾ inch consistency and is void of fines. Walk On provides a clean course appearance and is popular on pathways, sloped landscape applications, and on areas where high wind is a factor. Bark 3/8 to 7/8 inch in size and is void of any fines. Ground Cover has a mini nugget appearance and is popular for applications requiring a smooth and even appearance. 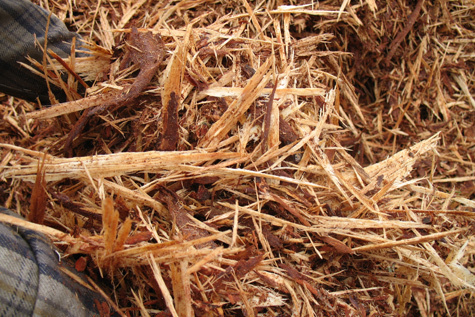 Hemlock Bark is a “sliver-free” burgundy colored bark consisting of ground 1¾ inch fibers to dust. Applications are popular when human and animal contact is more prevalent. 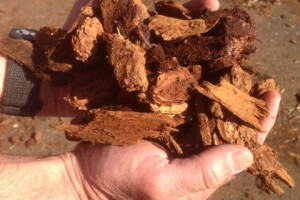 Sometimes referred to as chunk bark, is ground and screened to a 1 to 2 inch specification. This product has an even textured chunky appearance and is void of all fine particles and sticks. Medium Nugget Bark holds up to harsh weather conditions and provides long-lasting results. Small Nugget Bark shares similar characteristics as our Medium Nuggets, but has been screened to a 3/8 to 1 inch specification which provides a more refined and delicate appearance. Playground chips are fine ground resulting in chunks that are smaller and more uniform in appearance. Our product is designed to provide a fluffy base for “fall protection” in playground areas. 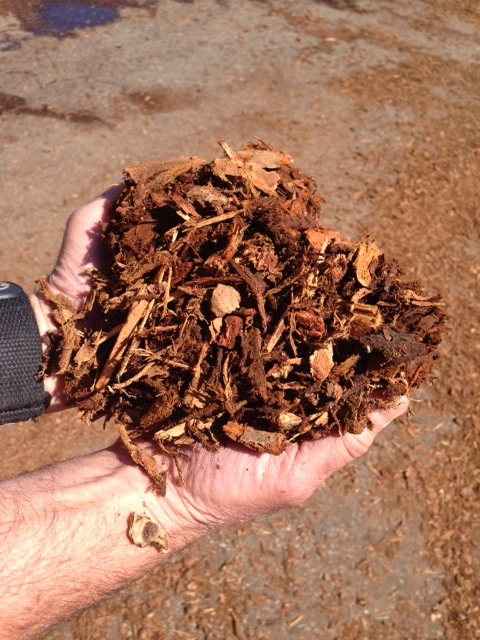 Cedar wood chips are ground into 3 inches and smaller chips. 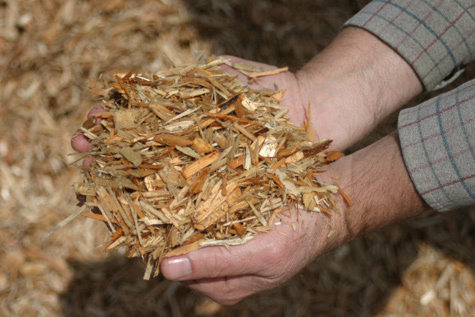 Cedar chips make ideal pathways, soft recreation areas for children, and can serve as an underlayment for pet containment areas. 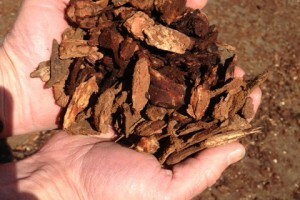 Pathway Bark offers numerous applications at an exceptional value. 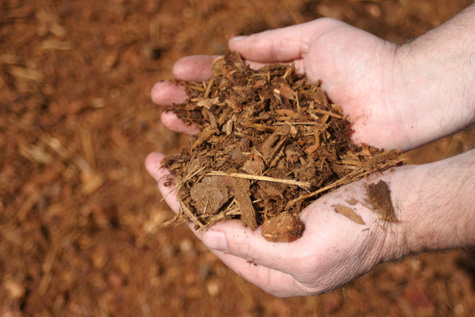 A combination of Doug Fir bark and wood fiber produces a mulch material that can be used on pathways and varied landscaping applications. 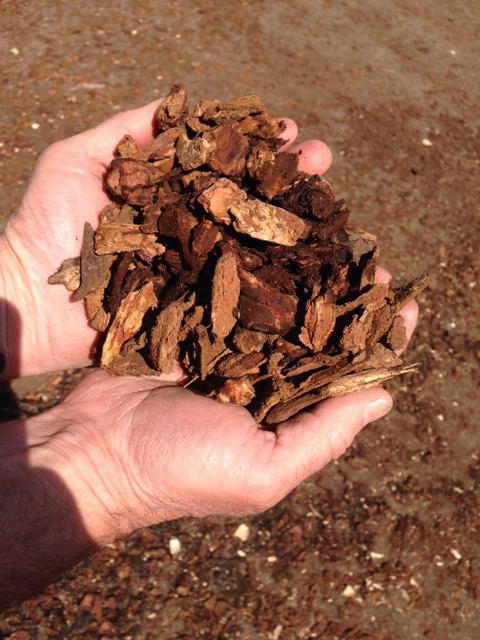 Additionally, Pathway bark makes an ideal base for horse arenas and more refined agricultural paddock areas. 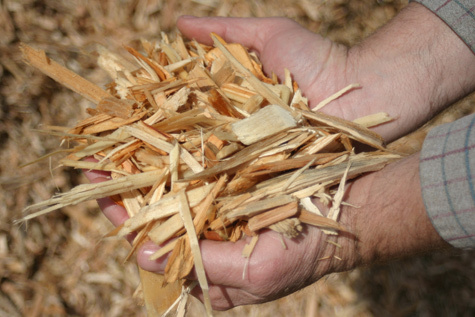 Classified as the left over by-product of milled lumber, hog fuel is the ground stringy wood waste fiber produced at the mill site. 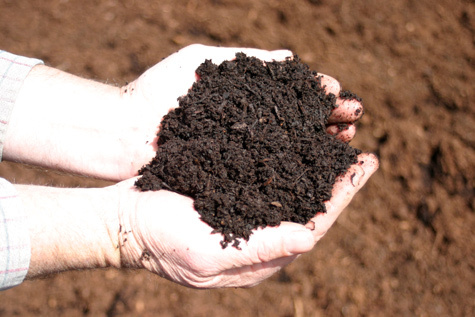 Hog fuel serves as an inexpensive ground cover for pet and animal containment areas, mud control, as well as a fuel burned to generate power in pulp mills. 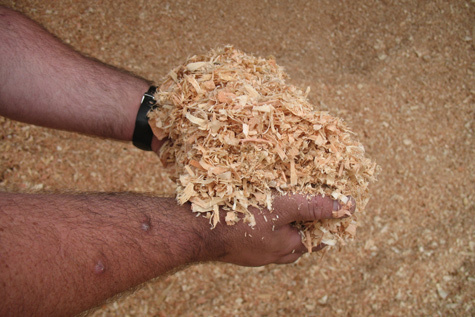 Douglas Fir and Hemlock green wood shavings are used as bedding for outdoor livestock areas. 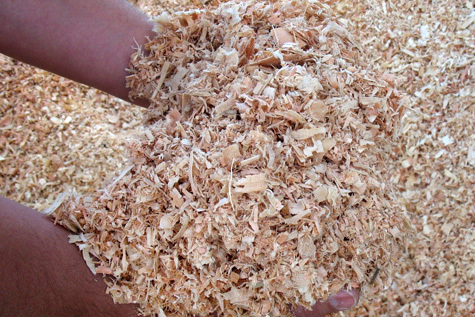 Douglas Fir and Hemlock shavings are most popular in covered animal stalls providing dry bedding void of small clinging particles. 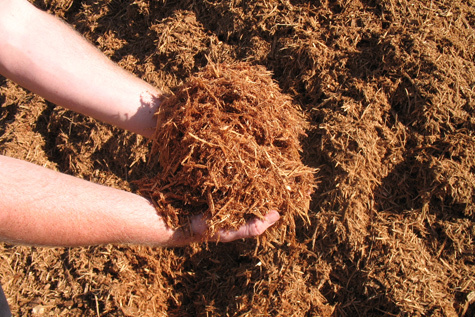 Fir and Hemlock Sawdust is used for soil augmentation and moisture retention. 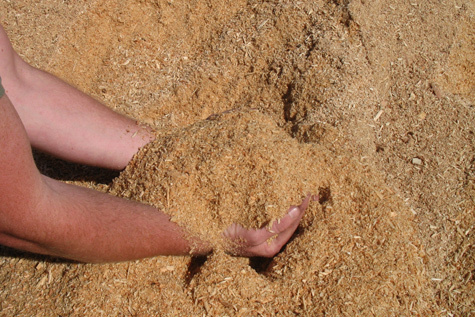 Additionally, sawdust can be used as a floor covering or bedding for numerous animal containment areas.